House of Franklin-Stein returns with A&C Meet Frankenstein! Thread: House of Franklin-Stein returns with A&C Meet Frankenstein! 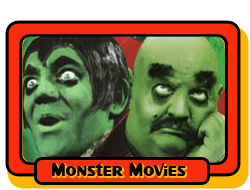 Cindy and I have returned to the House of Franklin-Stein for our annual Halloween celebration by covering 4 classic-themed horror films and 4 related comic book adventures! 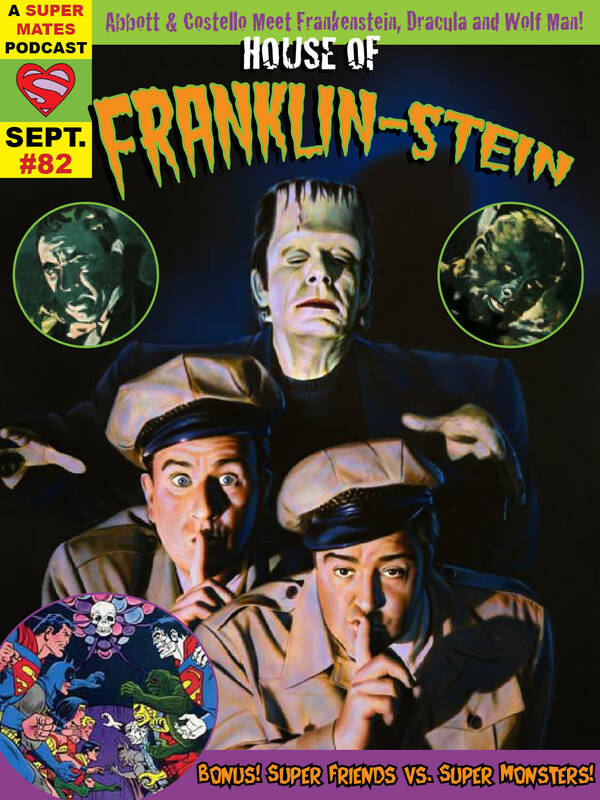 First up is the bonafide classic, Abbott and Costello Meet Frankenstein, and Super Friends #28, with a different type of Monster Rally!! !